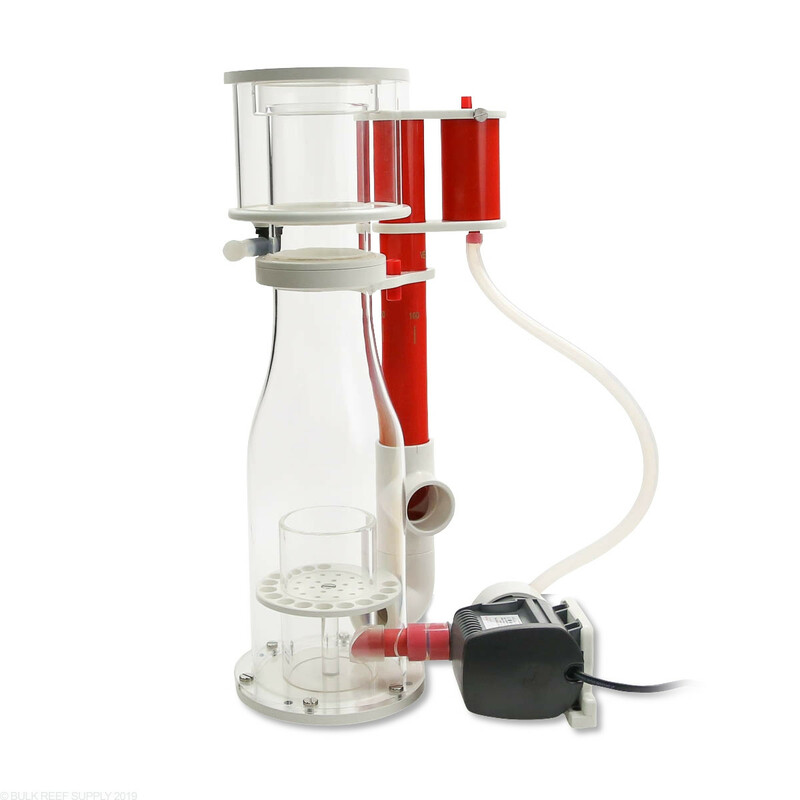 Vertex Omega 130 Protein Skimmer is engineering and style as you would expect from Vertex at an attractive price point. Wine bottle body shape with solid construction, Sicce pump, pinwheel impeller, custom volute and pumphead, titanium screws, ozone port and coupler. 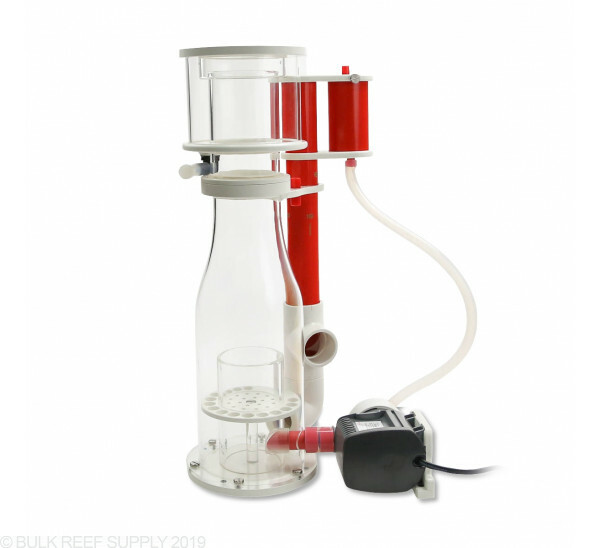 Optimal Level: Max 9" Min 6.5"
Vertex Omega 130 Protein Skimmer is quality construction and performance at an amazing price point. 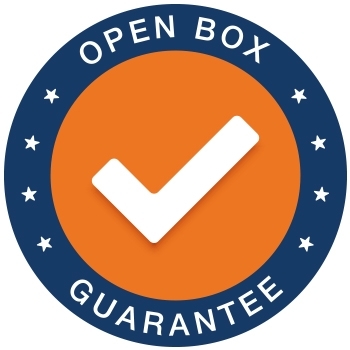 It will perform for a well-stocked reef aquarium up to 100 gallons, or as small as 30 gallons.